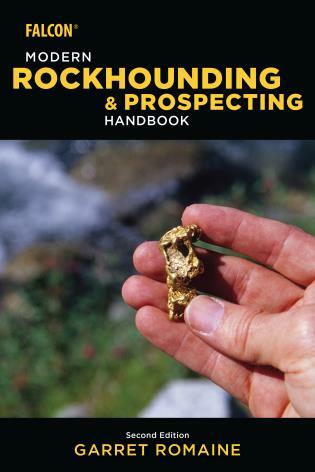 Explore the mineral-rich region of Virginia with veteran rockhound Robert Beard’s Rockhounding Virginia and unearth the state’s best rockhounding sites, ranging from popular and commercial sites to numerous lesser-known areas. 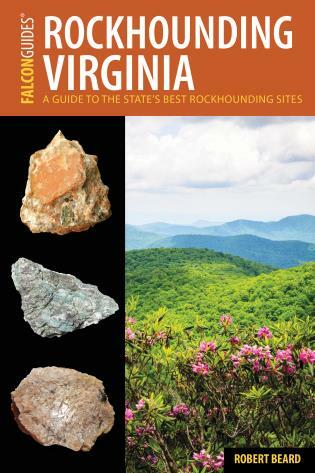 Featuring an overview of the state’s geologic history as well as a site-by-site guide to the best rockhounding locations, Rockhounding Virginia is the ideal resource for rockhounds of all ages and experience levels. 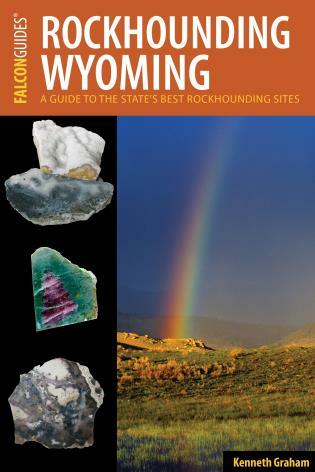 Robert Beard is a geologist and has collected rocks for over 30 years. In his early days of rock collecting, fellow geologists said that he would get over the excitement from finding an interesting rock, but that never happened. He majored in geology at California State University, Chico and his first rock collecting trips focused on the northern Sierra Nevada and southern California desert. He received his B.A. in geology, with a minor in mathematics from CSUC in 1983. 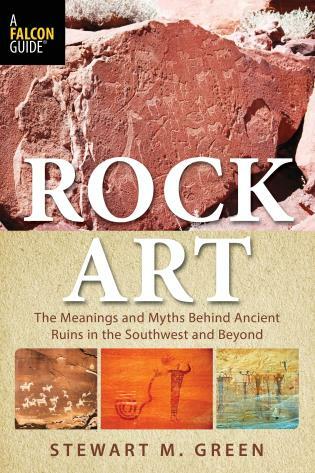 He then attended the University of New Mexico as a graduate student in geology, and spent considerable time looking for rocks in New Mexico's mountains and deserts. 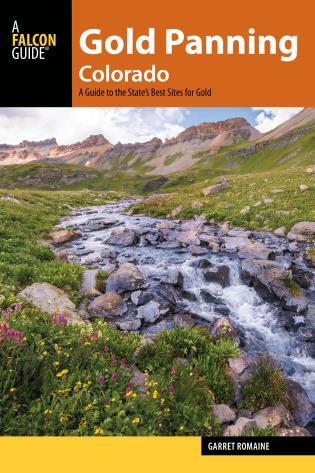 He worked briefly for a mining company as part of an exploration team during his first summer in New Mexico, and got to see many different types of mineral deposits and geologic terrains, and developed a keen understanding minerals and how to find them. He received his M.S. degree in geology from UNM in 1987, at a time when the mining and oil industries were flat on their backs, but the environmental cleanup industry was just getting started. In 1988 he moved to the Harrisburg, Pennsylvania area to pursue a career as an environmental geologist. 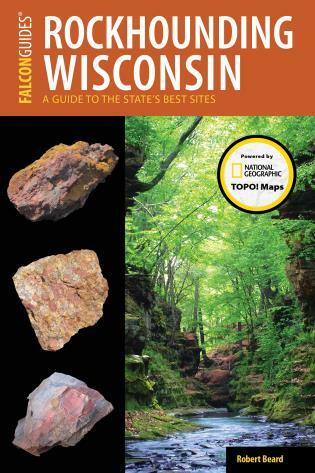 Since then he has remained alert for opportunities to see geology and collect rocks, minerals, and fossils, as he was taught that the best geologist is the one that has the most rocks. 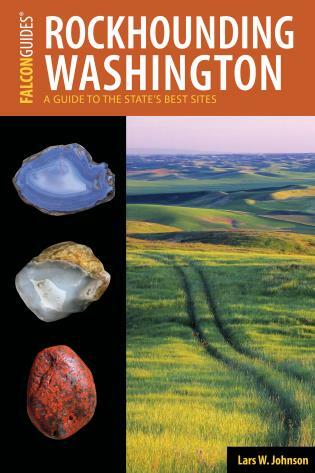 He has collected rocks throughout most regions of the United States and parts of the Caribbean, and the past few years he was focused on finding new collecting sites in Pennsylvania and New Jersey. He is a Contributing Editor to Rock & Gem magazine, and has written from Rock & Gem since 1993. He also speaks Spanish, which has been a very useful skill for geology, especially when working in Spanish-speaking environments. He currently lives in Harrisburg, PA with his wife, Rosalina, and his two children, Daniel and Roberta.